Just what exactly is a "digital native," and more importantly, what should we non-"digital native" educators do to help students manage their online identities? That's a question Youth Radio--an Oakland-based, youth-driven media production company--set out to answer, by developing curriculum resources that prepare teachers to nurture conscious youth in the digital world. For the greater part of the past decade, various writers, educators, and researchers have extolled the virtues and so-called natural predispositions of "digital natives." The term typically refers to those who have grown up immersed in digital technologies and have been accustomed to 24/7 access to the Internet. Young people have used online platforms to acquire sophisticated skills and amplify their messages of social change, from Cairo to Hong Kong to Ferguson. Yet we have to look no further than the stream of headlines about young people caught up in online abuse, or about young employees losing their jobs because of "extracurricular" posts on Facebook or Instagram, to know that their "nativeness" doesn't automatically carry with it an awareness, consciousness, or reflectiveness about their online presence and identity. As teachers, we see every day that tools of digital access can reproduce the most vile and benevolent parts of our society and everything in between. At Youth Radio, where I serve as a "Scholar-in-Residence," we decided to develop a curriculum toolkit aimed to set young people on a path towards using online tools in the most positive way. The first step, as we see it, is to help students get smarter about how they present their digital selves. Managing Your Online Presence is a resource educators working in a range of settings can use to help their students make safe, savvy choices about who and how they want to be online. Amy Reilly is a veteran English teacher at Eastside College Preparatory School in East Palo Alto who piloted the toolkit in her classroom. She sees an urgent need for a resource like this one. 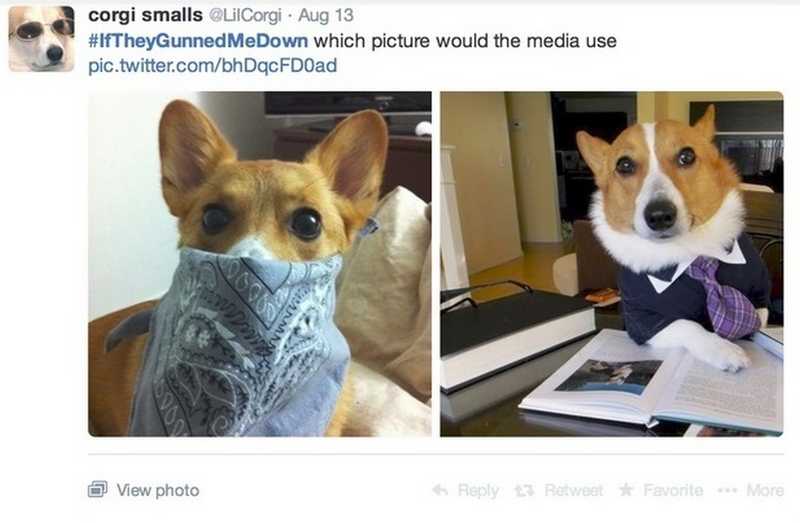 "For young people, social media is a formative tool, but it is intertwined with visual technologies that rely upon passivity, so they aren't necessarily being actively taught critical literacies as social media users," Reilly said. "So much of youth experience is rebelling against not having choices, but the irony is that many young people accept social media without acknowledging their own agency. Teaching them that they do have very powerful choices in using social media is important and empowering." 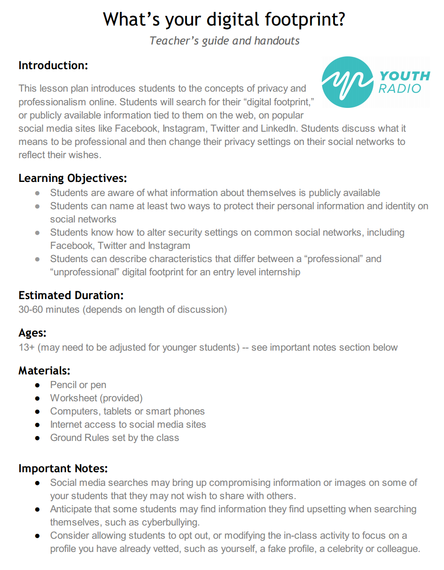 The Managing Your Online Presence Toolkit was developed jointly between Teresa Chin, a Youth Radio Producer and former science teacher, and Skylar Bryant, a Youth Radio intern and community college student at the time. When they got started crafting the curriculum, they were surprised that that they held diametrically opposed perspectives on the whole question of how to form a digital presence. Whereas Teresa expressed concerns about how one's online image can be manipulated, taken out of context, and/or used by unscrupulous people, Skylar saw the potential of increasing one's "brand" for self-promotion in music and arts, raising awareness of your interests, and connecting to social and political movements. These polarizing views could have easily derailed their effort, but instead, it resulted in the creation of a rich, multifaceted perspective informed by youth and adult points of view. A centerpiece in the toolkit is the "What Is Your Digital Footprint?" 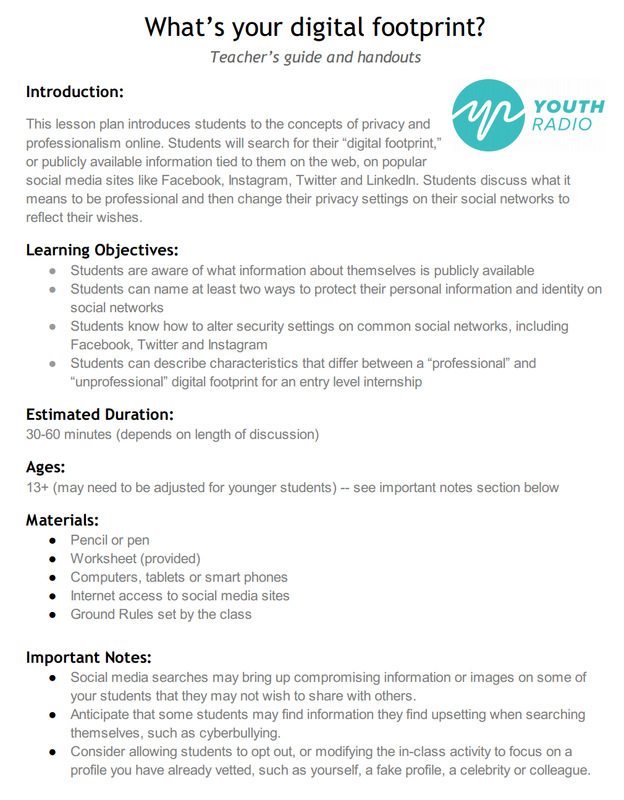 lesson plan that young people can use to develop a consciousness around their online presence by first searching and examining their online profile through various Web and social networking sites. Then they are provided with tangible ways to protect their online identity with specific links to Instagram, Twitter, Facebook, LinkedIn, and Google. Finally -- and I would argue that this is most critical to the lesson -- is a thorough discussion and analysis of what a "professional" online presence should look like, including concepts of code switching, the standards of professionalism in different industries, and privacy vs. branding. As a pre-millennial teacher who came of age reading books and editing text on paper, I recognize the challenges. For educators who grew up as consumers of media, we were limited in the places where we could publish our views, identities, and interests; often we relied on established media outlets like newsprint, periodicals, television, or radio. This narrow set of options created clear lines of distinction between the personal and the professional persona. As Amy Reilly says, "The benefit to being in my generation is that when I became an Internet user and developed an online presence, I already had firm priorities about messages I wanted to send to a larger audience than my close friends and family. By the fact that I was actively adopting the technology as a user, I was being critical of it because I needed to make it fit my schema." 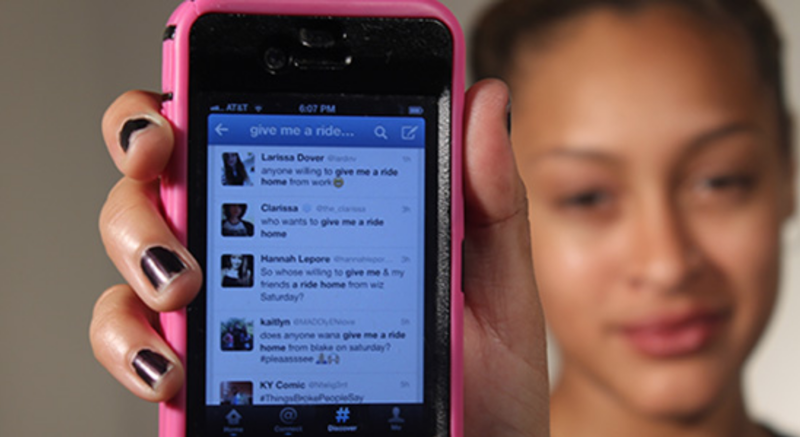 For those immersed in digital technologies from adolescence, the lines are blurred. "I always make sure to try to edit myself, because social media is publishing. It's not talking. It's not talking among friends. It's not whispering. It's shouting to the world, and someone can always find what you say. I think that a lot of times we forget that what's public when we were 13 can still be public when we're 26...."
She also discusses the significance of seemingly innocuous actions online, such as liking or retweeting a message on Twitter. "I don't comment on or like or retweet things that I wouldn't want to be held accountable for. A lot of times we say, 'Retweets are not endorsements.' That's true, you're not endorsing, but you are using your platform to magnify that other person's voice, so you need to be able to stand behind that." The final section of the Youth Radio toolkit features a series of radio stories produced by young people in the organization's newsroom that explore a wider set of issues related to teens and their online identities. 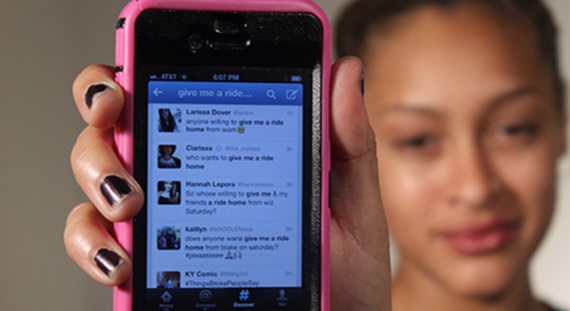 In "Teens Use Twitter to Thumb Rides," Youth Radio's Bianca Brooks describes the unique, resourceful, and sometimes controversial means by which young people use hashtags on Twitter to get from place to place. Malachi Segers' "Perspectives" piece on KQED explains how teens should be much more careful about what they share online as he succinctly states, "There's no clear formula, but I say, 'Think twice; click once.'" 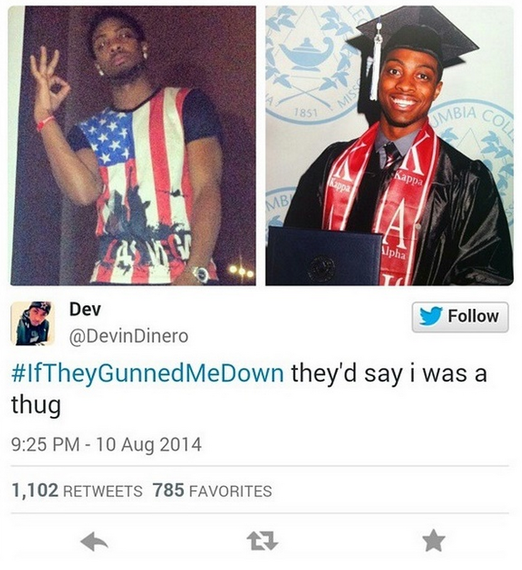 Finally, Rafael Johns synthesizes the duality that often exists in social media around news in "The Good and Bad Memes in #Ferguson Race Conversations." 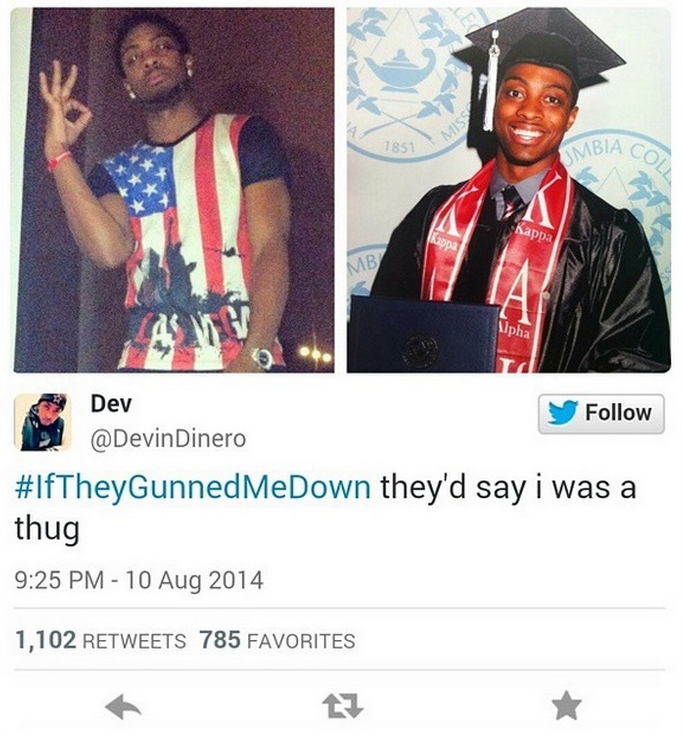 He describes the Twitter trend #iftheygunnedmedown, where initially, mostly Black folks posted two differing images of themselves and wonder aloud which version would be portrayed in the media if they became victims of police violence. 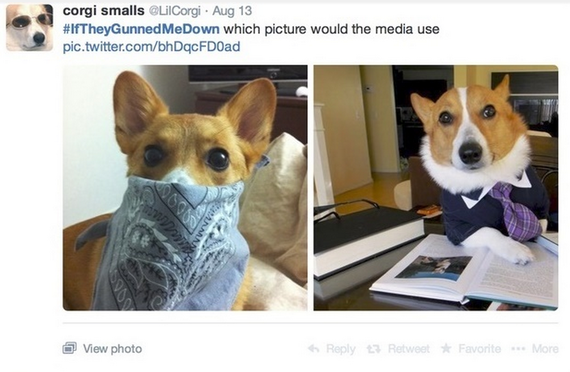 Johns strategically juxtaposes this response to Michael Brown's death with the co-opting of this hashtag by individuals portraying their pets and even animals as thugs. Taken together, this collection of resources provides teachers with powerful examples to begin deeper discussions on teenage ingenuity and resourcefulness with digital tools, using social media or letting it use you, privacy vs. branding, media consumer vs. producer, and critical media analyses. By using these resources and lesson plan, educators can begin the process of helping students examine their online identities and form the narratives and counternarratives the world needs to hear. Clifford Lee, Ph.D., is an assistant professor in the Kalmanovitz School of Education at Saint Mary's College of California and Youth Radio's Scholar-in-Residence. For more curriculum resources like the ones featured here, check out Teach Youth Radio. The work described in the Youth Radio toolkits is supported by a generous grant from the National Science Foundation.